Age restrictions: Children are form the age of 5 to 15. Kids under 5 go free. Students are 16+ with valid ID. 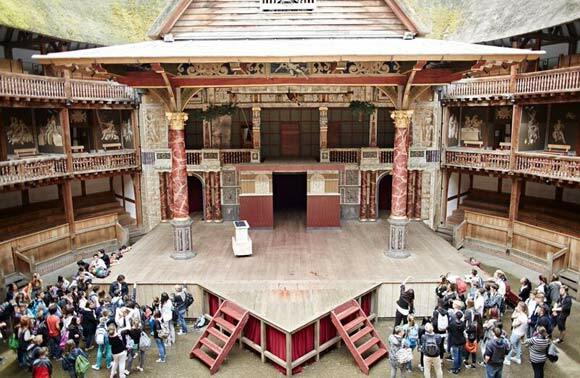 Open all year round, the Globe Exhibition & Tour gives you an opportunity to learn more about this unique building and it’s most famous playwright, Shakespeare. Based under the Globe Theatre, our engaging and informative Exhibition explores the life of Shakespeare, the London where he lived, and the theatre for which he wrote.